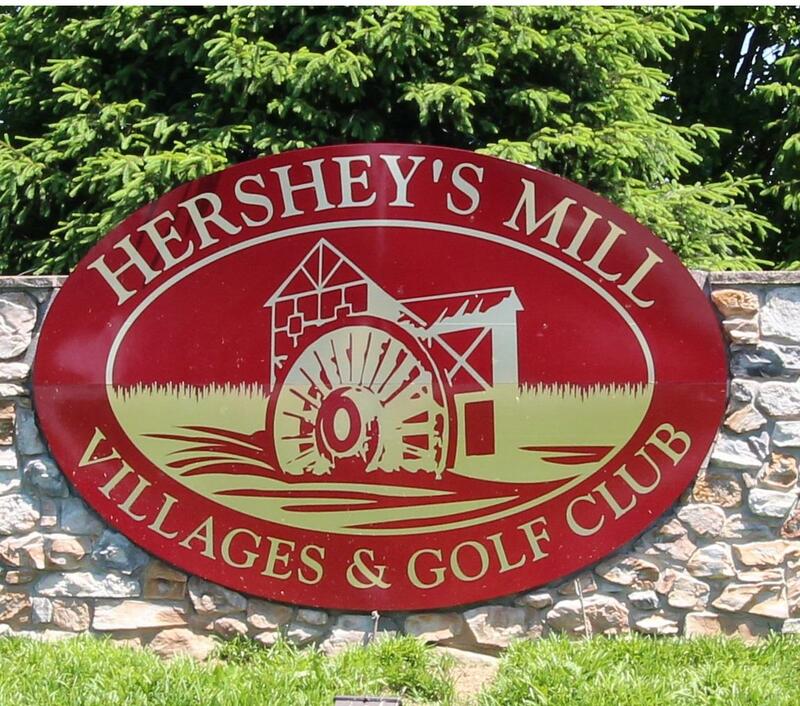 Welcome to YOUR Resource for Hershey's Mill Real Estate. TRUST THE TEAM THAT LIVES HERE. We have a unique understanding of the real estate market here. Beat other homebuyers to the hottest new homes for sale in Hershey's Mill with our New Listings Notification. Please browse our website for listings, reports and important local real estate information. To learn more about "The Mill", simply click the Resourses button at the top of the page then click on Lifestyle. Do not hesitate to call with questions. We love to chat about the wonderful way of life here in "THE MILL".